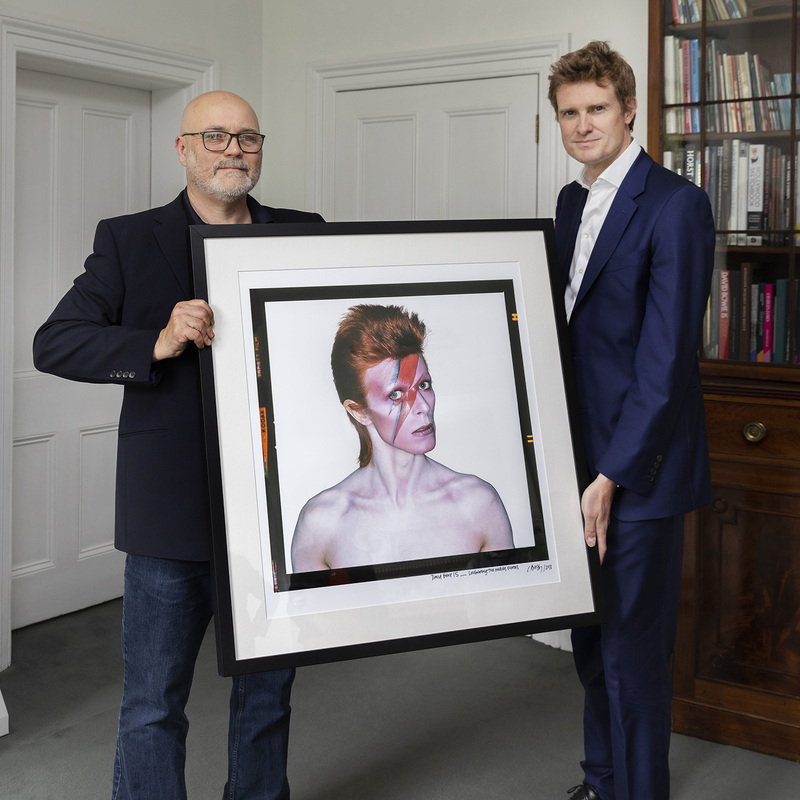 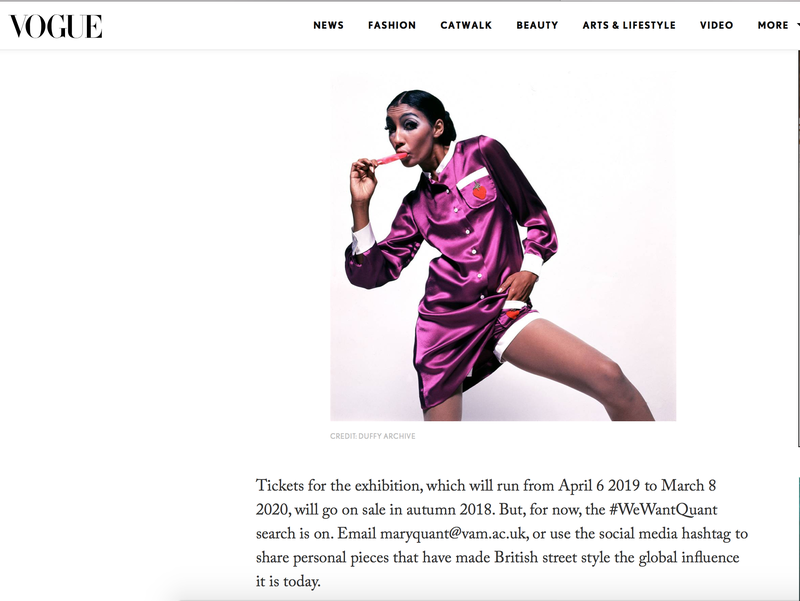 This exhibition marked the 40th anniversary of one of Duffy’s most iconic David Bowie images, the famous Aladdin Sane album cover which is still considered to be the most memorable album cover of its decade, and the Mona Lisa and the pop world. 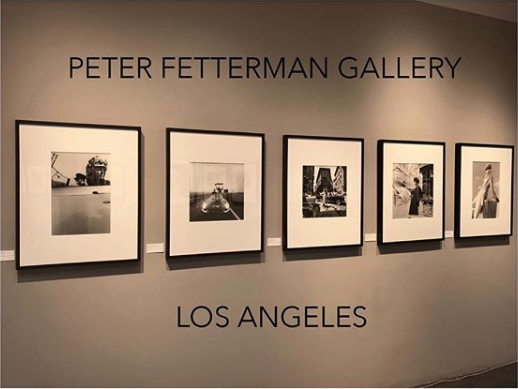 This world exclusive exhibition was at White Cloth Gallery for over three months and displayed 30 prints of the legend and his band over a number of years. 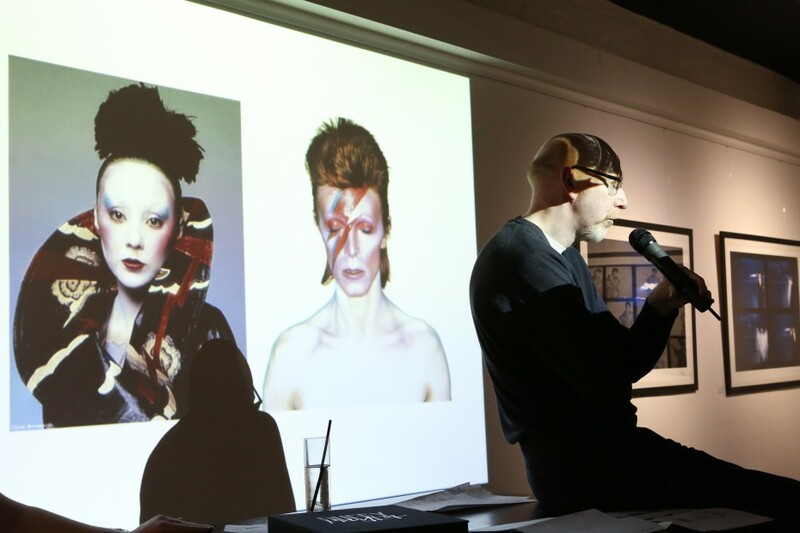 Through talks, Q&A’s and film screenings we were able to show the journey Brian Duffy took with Bowie, along with the progression of Bowie’s long and varied career.